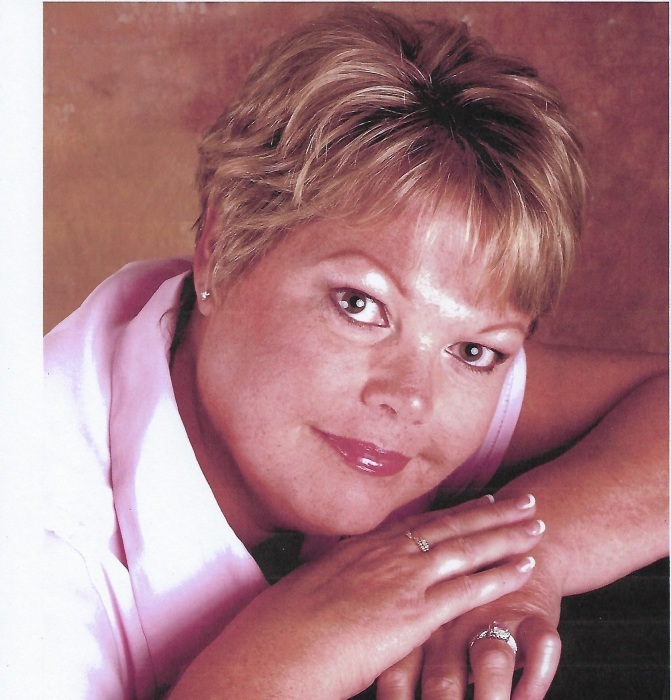 Obituary for Melody Roxanne Hudson | Williams Funeral Home, P.A. Melody Roxanne Hudson (formerly Sandy) died peacefully at GW Hospital in Washington, DC on February 1, 2019 at the age of 59 after losing her battle with cancer. Melody is survived by her husband of forty years, Harold Hudson, her two children, daughter Kellie Hudson Bowling and her son-in-law Tommy of Melbourne Beach, FL and son Daniel Hudson and daughter-in-law Brandy of Marbury, MD, her brother Denny Sandy and sister-in-law Linda of Indian Head, sister-in-law and brother-in-law Kathy (Hudson) & Billy Moore, nine grandchildren, Karissa, Nathan, Jacob, Tristan, Everleigh, Brianna, Carter, Parker & Elliot, as well as her nieces and nephew, and a host of extended family. She is preceded in death by her mother and father, Clarice Evelyn Sandy and Gilbert William Sandy, both of Indian Head. Melody was born on November 4, 1959 in Washington DC to Gilbert & Evelyn Sandy. She graduated from Lackey High School in 1976. She married Harold Hudson, the love of her life, in June 1978. Melody retired from the Naval Research Laboratory as an administrative officer in the Space Systems Division in January 2010 after 31 years of dedicated government service. In her retirement, Melody grew to love quilting. She also earned her EMT certification in her retirement and became a member of the 10th District Volunteer Fire Department. She was an active and dedicated member of the Pisgah United Methodist Church and often volunteered as a Sunday school teacher. A viewing will be held at Pisgah United Methodist Church on Wednesday, February 6, 2019 from 2-4 PM and 6-8 PM and Thursday, February 7, 2019 from 10 AM until time of funeral service at 11 AM. Interment Trinity Memorial Gardens, Waldorf, MD. A repast will be held at the church following interment. Pastor Jeanne Parr will officiate the services. All are welcome to attend and celebrate Melody’s life. In lieu of flowers, please send donations to 10th District VFD at 7035 Poorhouse Rd, Indian Head MD 20640 or Pisgah United Methodist Church at PO Box 168, Marbury MD 20658.